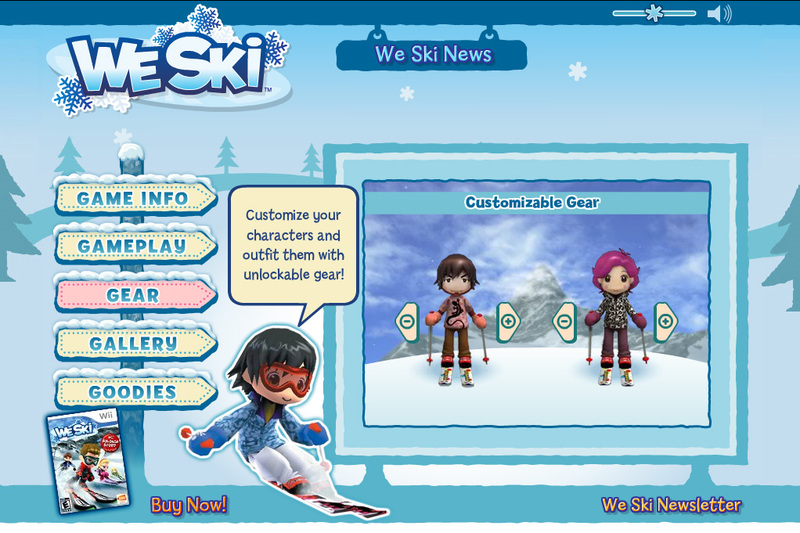 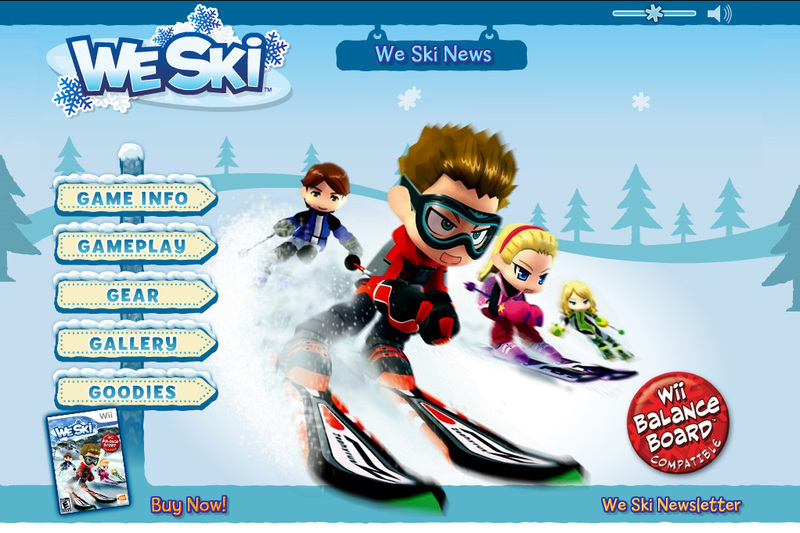 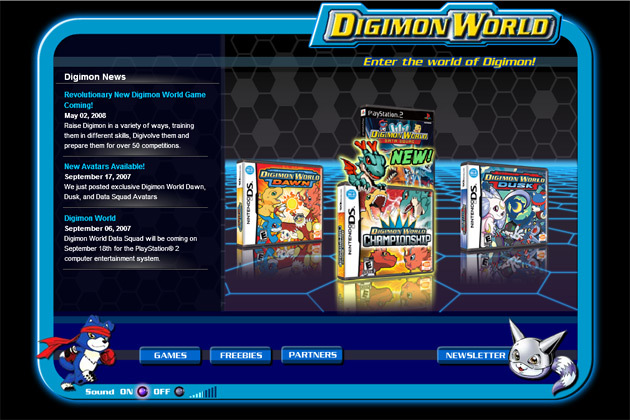 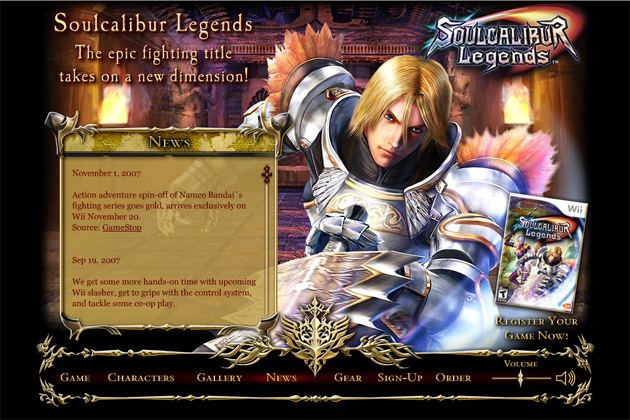 This award winning flash site is for Namco Bandai Games America to promote their Wii game titled "We Ski". 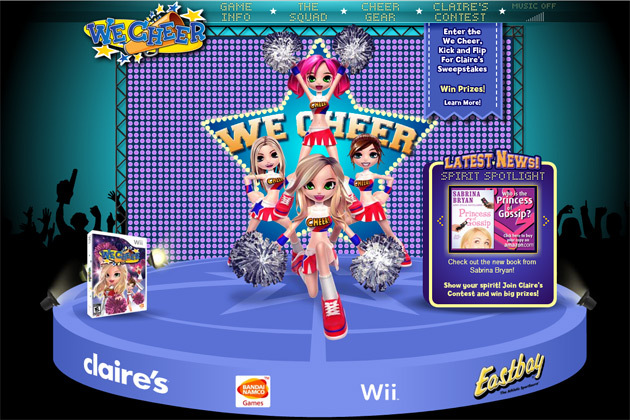 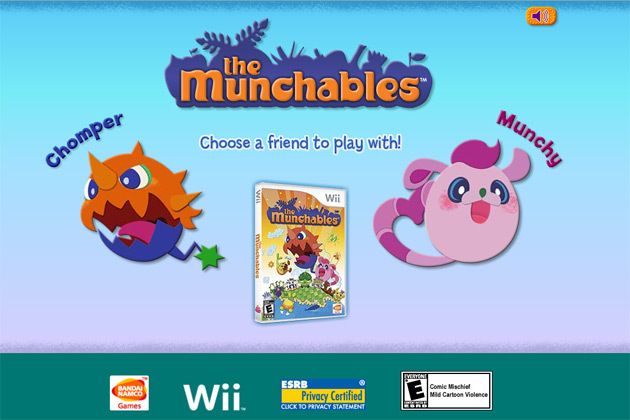 I am responsible for some of the design, all of the flash programming in AS 2, and all of the animation. This site won a Gold Addy Award in the 2009 Silicon Valley Addy Awards and a Silver Addy Award for District 14 which encompasses all of Northern California and Northern Nevada. 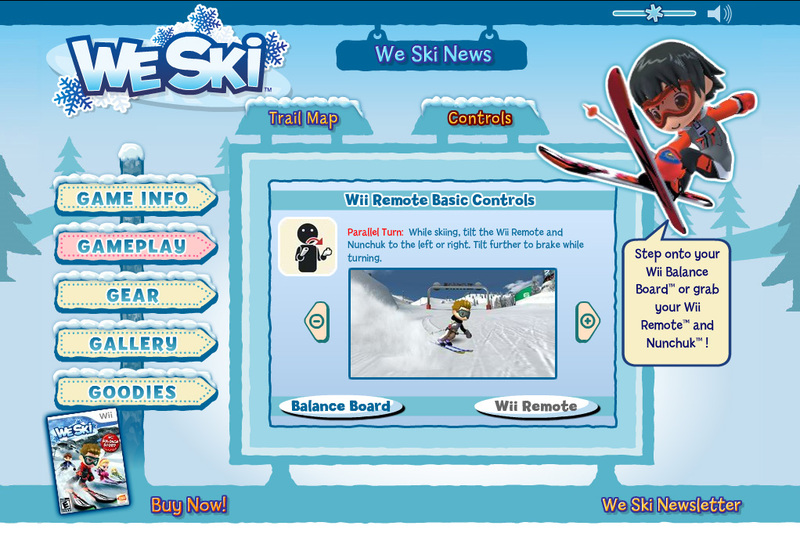 We Ski™ & © 2008 NAMCO BANDAI Games Inc. All Rights Reserved. 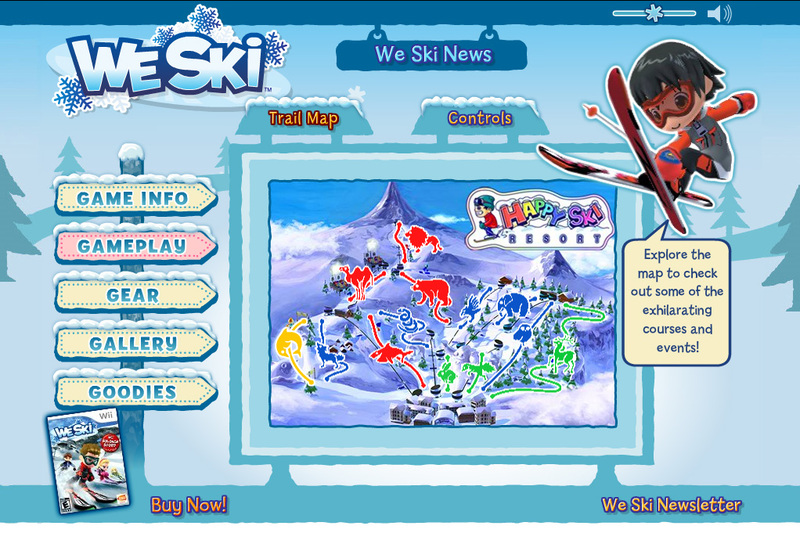 We Ski website designed and produced by Beck Interactive, Inc.